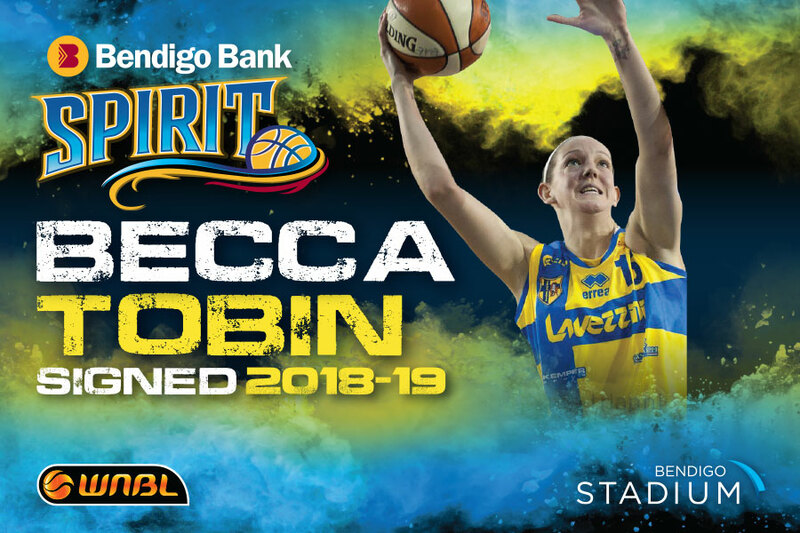 The Bendigo Bank Spirit has added some height and some big-time experience to its 2018-19 roster, with former WNBA tall Becca Tobin joining the club. 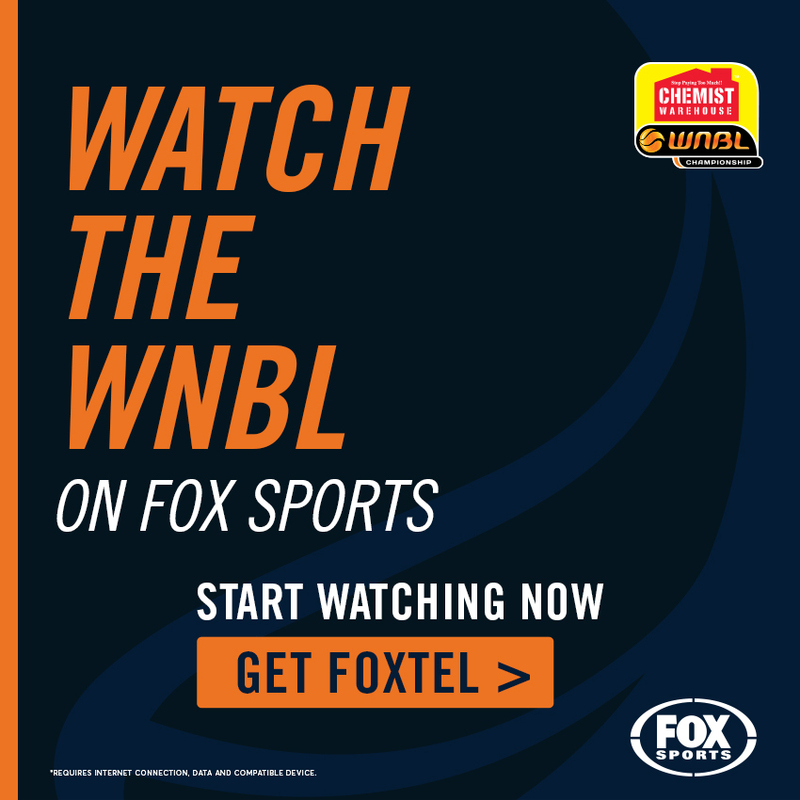 The 195cm Centre played with both Phoenix and Los Angeles in the WNBA before a successful stint in Europe. 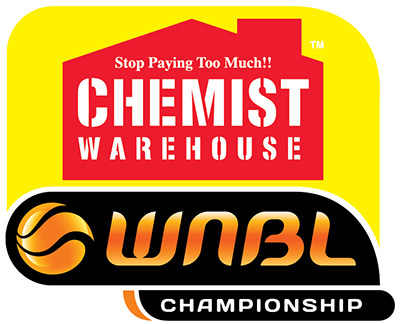 Coach Simon Pritchard said the 30-year old has what it takes to mix it with the best in the WNBL. “Becca comes to us from two very successful seasons at Wasserburg in Germany where she played a dominant role as Centre in two finals campaigns,” he said. “What I like about Becca is her ability to create a shot for herself, and that she will demand a double team. Pritchard said the Arizona native will create scoring opportunities for the whole team. “At the other end she will be able to defend all the other bigs in the league due to her length,” he said. “She is so athletic that she can rotate on penetration and close out to all shooters. What fans can expect is Becca and Nat Hurst combining to create shots for everyone. Becca said she is excited about coming to Australia, particularly Bendigo. “I have heard so many good things about the team and the city. I have always wanted to visit Australia, so now I get to live there for a few months and do what I love,” she said. “It’s an amazing opportunity and I am really looking forward to working with Simon and the team. The Arizona State University star said she didn’t hesitate in choosing The Spirit. 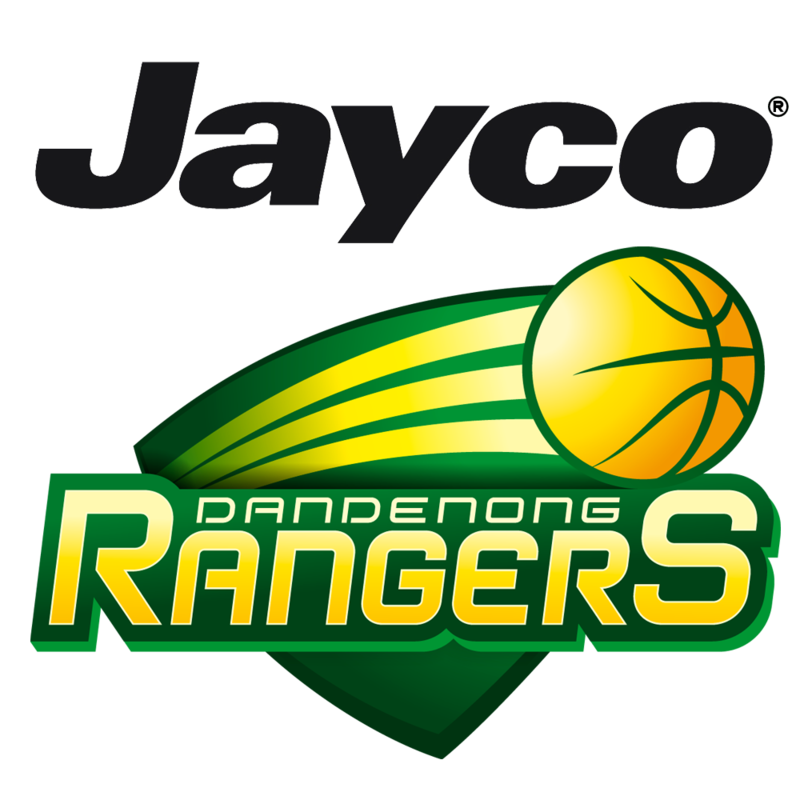 “I choose to play here because I have heard so many great things about the club and about coach Simon,” she said. “I have talked to Simon a few times and he really knows the game and has a lot of passion for it. “I enjoy playing for coaches like that. I have heard the fans are very passionate about the game as well, which is exciting.